2018. By Cheryl Suchors. 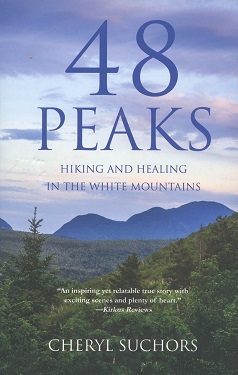 The compelling and inspiring story of one woman's hiking journey, and a meditiation on life, loss, friendship, and love. Softcover. 310 pp.